1. You should Login your account. If you are a new seller, please Sign Up. 2. You can see the “Add Listing” button on the side of your Avator, then click it to put up Item(s). 3. For Runescape, you should choose the category “Generic”. Then find Runescape from the search box or the listed game logo. 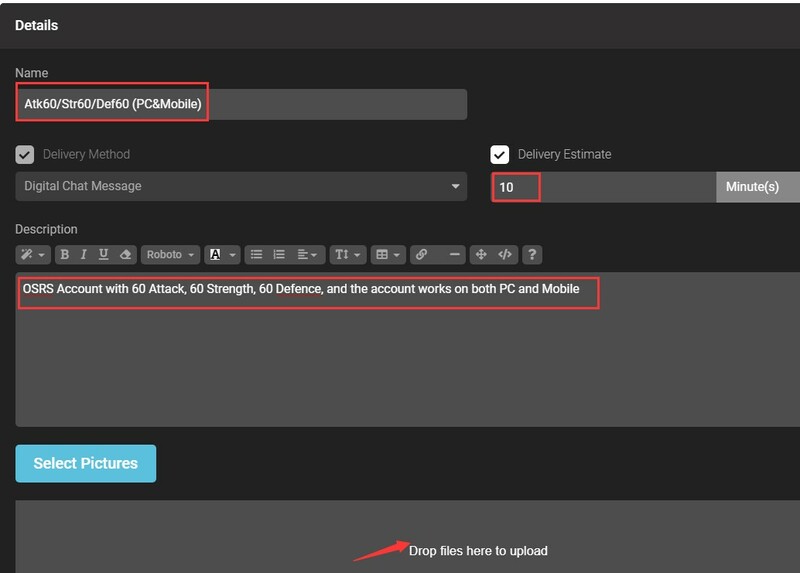 Then input Name/Description/Delivery Time of your account and upload your image as the sample below. 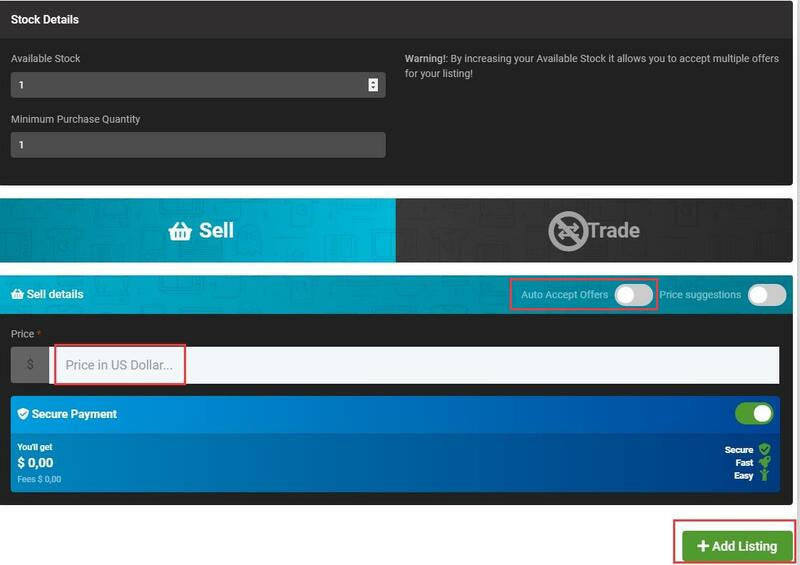 Input your Selling Price in US Dollar, and you will successfully put up your rs account after you click the following “Add Listing” button. At the same time, you can open "Auto Accept Offers" so that your order can be automatically accepted when you are offline. 1. You can cash out after your order has been completed. 2. You can receive your payouts through PayPal only. 3. There is only 5% Transaction Fee. You can see a variety of OSRS Accounts from different Runescape players. You can compare these accounts from the Name, Price and so on to choose what you need. You can also click details to see more. 1. You can use Price button to switch price from Low to High/High to Low. 2. 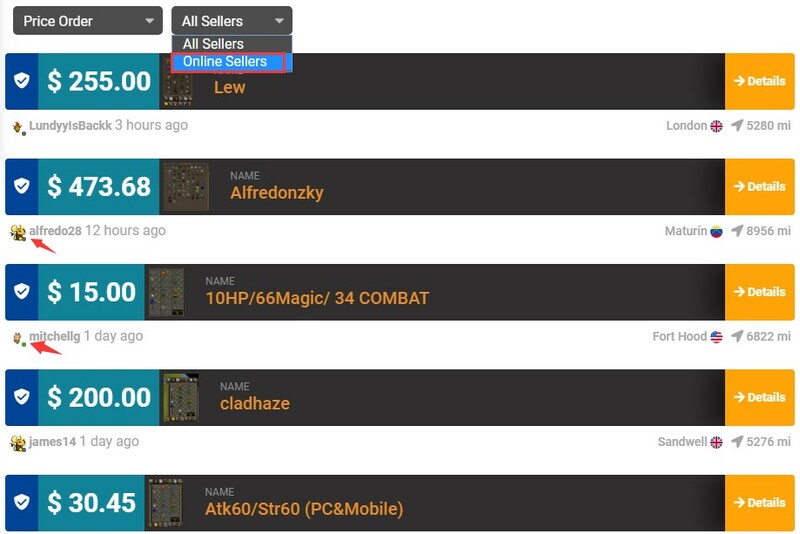 You can choose Online Sellers (Green dot on the side of Avator) to buy account, so that they can reply you asap. 3. 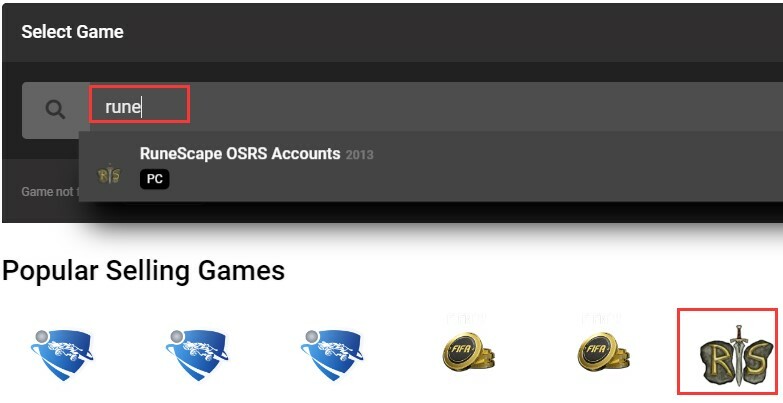 You can buy OSRS Accounts from the user MmoGah_Store, which is our official account, and we sell many Safe & Fast & Cheap OSRS Accounts with a great reputation among our customers. 1. 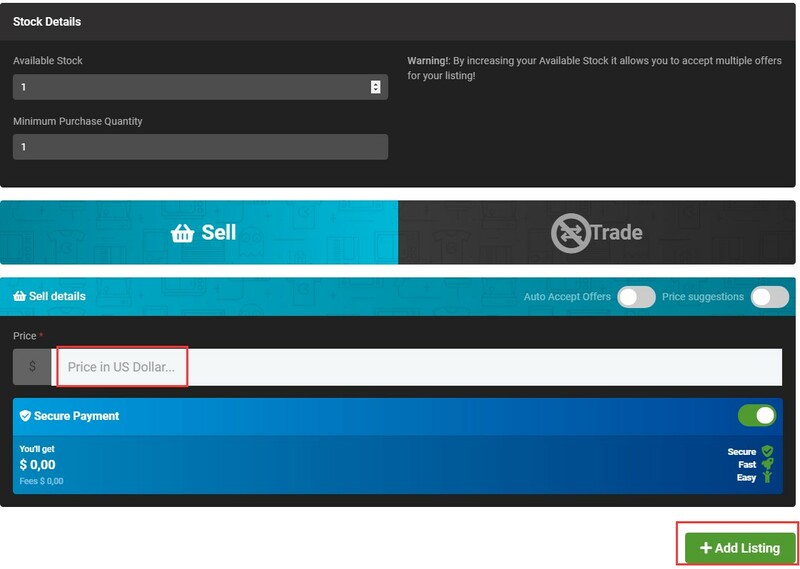 Buyers can pay through the secure payment method via Paypal, G2APay, Payssion, BitCoin and Balance. Click this FAQ to get more details. MmoGah, an Elite Gamer to Gamer Marketplace, deserves your trust for both Buying & Selling services!